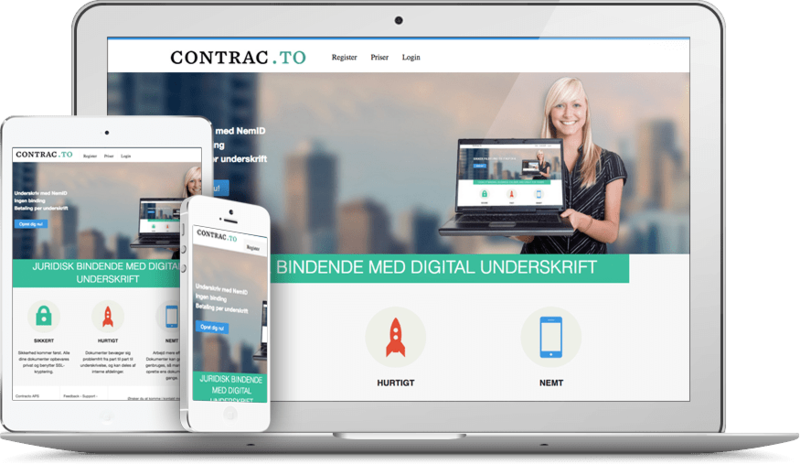 Contrac.to offers the fastest way to get documents signed and secure file sharing for professionals. It is legally binding, business-caliber, and great for large teams. Contrac.to is lightning fast, tremendously efficient, cost-effective and absolutely indispensable to businesses.